EPS Inc leads the way in providing innovative underground construction solutions for wet and dry applications. As a Bay Area underground construction contractor since 1989, we specialize in line inspection, pipe reaming, pipe bursting, line locating, underground utility installations and rehabilitation. Engineering Perfect Systems, EPS Inc. specifically addresses the needs of engineers, municipalities, commercial, and residential clients when they’re faced with complex, high risk, time sensitive projects. Our Bay Area underground engineering team is comprised of dedicated and experienced project managers, engineers, superintendents, craftsmen, and technicians that are focused on getting the job done quickly, meeting deadlines and budgets. Our capabilities are unmatched in the Bay Area when it comes to civil engineering services. We have the manpower, and equipment to handle light to heavy projects requiring stringent and advanced implementation procedures. When you’re faced with an underground project that’s complicated, high risk, has Geo-technical uncertainties or requires complex technology and equipment, you only want an underground construction contractor that’s experienced in proper planning, communication and execution. Engineering Perfect Systems – EPS Inc.
EPS Inc. has served municipalities, commercial clients, residential clients, new construction developers, and other engineers in accomplishing tasks and projects deemed impossible. Our meticulous approach from start to finish is one of the biggest contributors to our success and the success of our company. We are the #1 referred civil engineering source for clients in the Bay Area. Contact us to learn more about our project portfolio over the years in the Bay Area, and let’s discuss some options that will not only meet but exceed your expectations on upcoming projects. 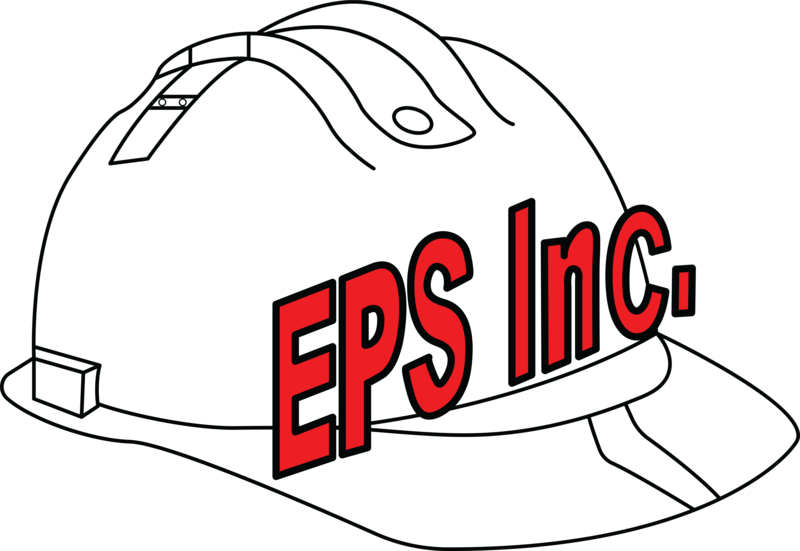 At EPS Inc., there aren’t problems, but only solutions that are backed by knowledge and expertise that span decades.